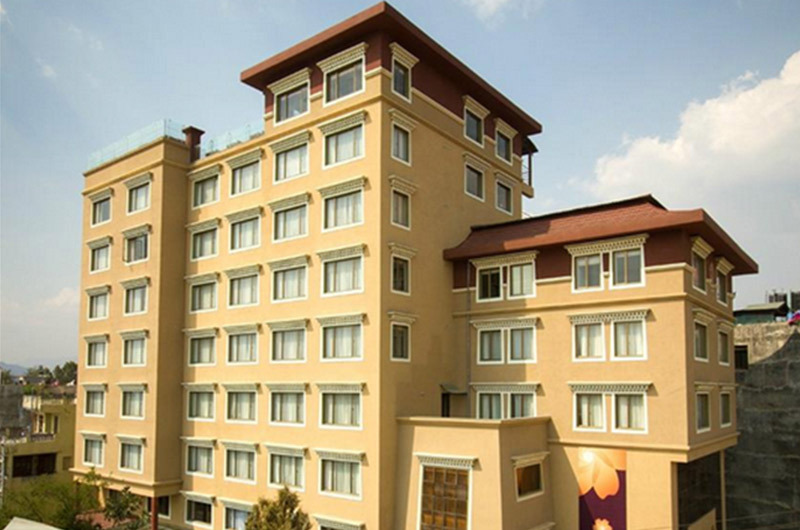 Soaltee Crowne Plaza Hotel Kathmandu is 5 star deluxe hotel in Nepal. 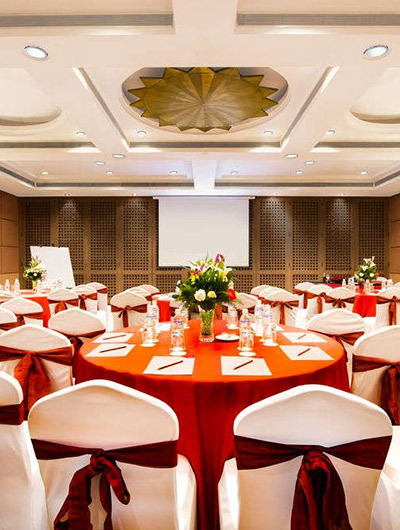 This Hotel is the first hotel to attract foreign investment and to entrust its management to the leading Indian Hotel Company, the Oberoi Hotels Private Limited in the year 1969. Since then the Company expanded its horizons and moved with the times to be the first Nepali Company to obtain a loan from the International Finance Corporation (IFC), the private arm of the World Bank, for the construction of additional guestrooms bringing up the number of total rooms to 282 luxurious rooms. Over the years, Soaltee Hotel engaged itself with a top notch international hospitality brand, the world famous Inter Continental Hotels Group (IHG) which is looking after the operation of Hotel Soaltee Crowne Plaza synonymous with excellent service and luxury. Experience the natural beauty of Nepal and strive for business success at the pioneering 5-star soaltee crowne plaza Kathmandu. Architecturally stunning, unmistakably Nepali in style, and surrounded by the magnificent Himalayas, This hotel is Nepal’s premier five star deluxe hotel. 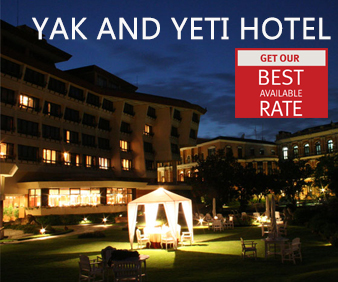 the preferred hotel for heads of state visiting Kathmandu, its 12 acres of landscaped grounds echo the mountainous beauty of Kathmandu Valley, with vibrant gardens surrounding an open veranda. With 283 Deluxe and Crowne Plaza Rooms, Executive Suites and Seven Regal Suites, the hotel also boasts of vibrant garden, swimming pool and fine dining areas. You’ll fnd Italian food at Al Fresco, Chinese at China Garden, and Awadhi cuisine at its specialty Indian restaurant, Kakori. Surrounded by lush greenery of its award winning garden, Shangri-La Hotel is an oasis in Lazimpat, the heart of Kathmandu. Hotel Shambala is a tibetan-themed boutique hotel in Kathmandu offering the best in modern amenities with traditional Nepalese hospitality.